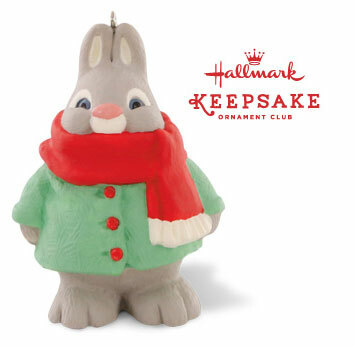 Attention Keepsake Ornament Club members: Pick up your FREE ornament, ‘Bundled-Up Bunny’, when you purchase any Keepsake Ornament priced at $9.95 or more. Available only to KOC members while supplies last. (A $9.95 value). Ask a sales associate how you can become a KOC member! 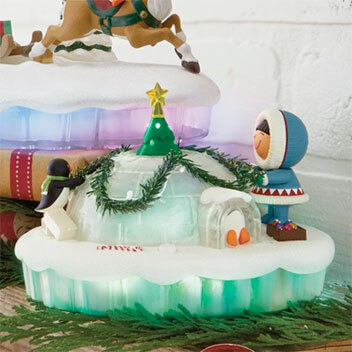 Four Disney® product prize packs from Hallmark to be won (retail value $250 CDN each.) Contest open to residents of Canada outside of Quebec who have reached the age of majority. No purchase necessary. Contest closes August 9, 2015. * Hallmark Rewards members are entitled to purchase up to 5 Hallmark gift bags for $1 each (plus applicable sales taxes) when they buy 3 or more greeting cards in the same transaction at participating Hallmark Gold Crown stores in Canada, excluding Quebec. Offer excludes gift bag bundles and packaged gift bag sets. This offer can be combined with the ‘3 cards for $10’ offer. Returns will not be accepted under this offer; however any unused gift bag in good saleable condition may be exchanged for any other qualifying gift bag upon presentation of the original receipt. Other exclusions may apply. Retailer reserves the right to change limits and exclude seasonal bags.